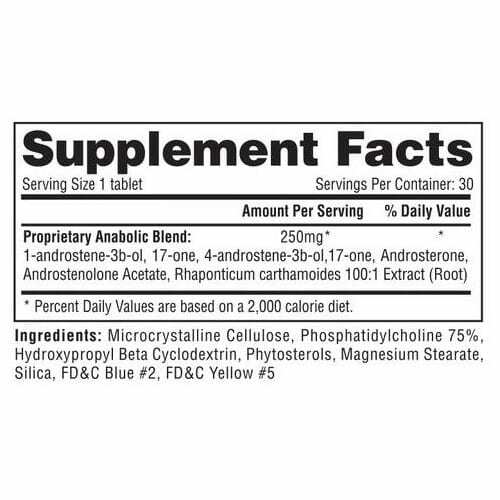 Hi-Tech Pharmaceuticals brings to market the most potent — patented, “cutting-edge” legal bodybuilding prohormone available today. 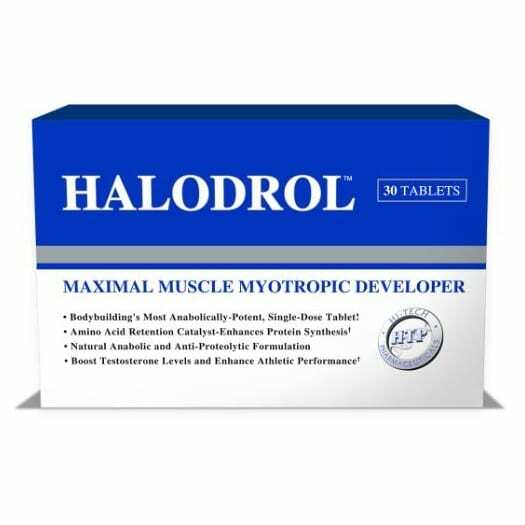 * Halodrol™ utilizes 4-androstene-3b-ol, 17-one, which has been shown to convert to Testosterone. 4 androstene-3b-ol, 17-one is a naturally occurring DHEA isomer. * It’s structure closely resembles regular DHEA but the double bond is in the 4th position, which dramatically changes its effects. The new kid on the block — 4 androstene-3b-ol, 17-one (4-ANDRO). may be the strongest of the all the “4” series compounds.